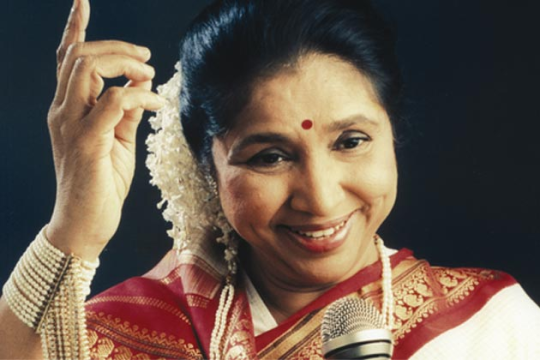 You know her as a legendary singer but let us introduce you to one of the biggest restaurateurs. 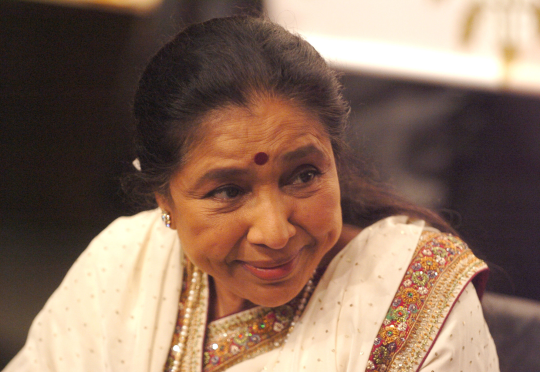 Yes, you have guessed it right; we are talking about Asha Bhonsle. The songstress is now on her way to become one of the world’s favourite restaurateurs with a chain of international restaurants in her name. 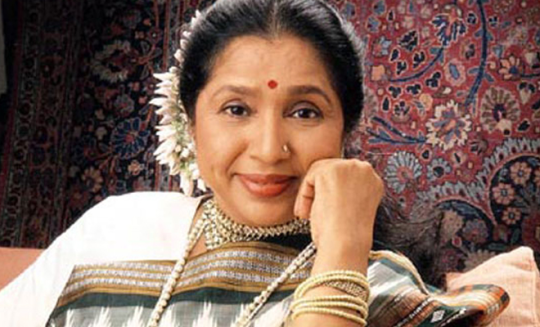 Yes, Asha Bhonsle has been investing all her money into this restaurant business where she serves Marathi cuisine. Asha says that she has always been a good cook and if she had any other passion apart from singing, that will be cooking. Though disputed, it is said that there was a time when Asha was forced to work as a cook to support herself. She used to supply her home cooked food for office goers and her cuisine – which was authentic Marathi cuisine – was a big hit. 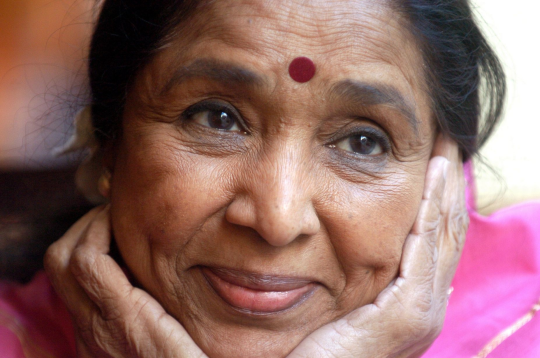 That was the time when Asha Bhonsle promised herself that one day she will open a restaurant. Her dream was realised when she first started her restaurant in Dubai in 2002. Since then the franchise has spread across the Middle East, but the only UK branch currently is in Birmingham. Asha is planning to open another restaurant in Manchester. Interestingly, the singing legend doesn’t still have restaurant in India. However, she plans to come up with one each in Mumbai and Kolkata. Managed by her son Anad, she operates 10 restaurants in the United Arab Emirates (Dubai and Abu Dhabi), Kuwait, Qatar, Bahrain, Egypt and the United Kingdom. In Dubai, the company operates the eateries through a joint venture with the Wafi Group.